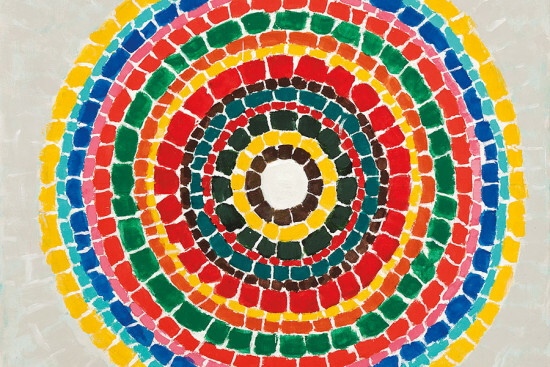 Focusing on the two final decades of Alma Thomas’ life, this exhibition displays the late-blooming artist’s most vibrant paintings on the monumental canvases she became celebrated for in the 1960s and ’70s. Inspired by nature, recent discoveries in the sciences, and her observation of earthly and celestial phenomena, Thomas’ experimentations with vigorous, rhythmic colors and abstraction resulted in modern art unencumbered by political and historical intentions, and vested merely in the enjoyment of art itself. This marks the second time Thomas’ work will be exhibited at the Michael Rosenfeld Gallery. 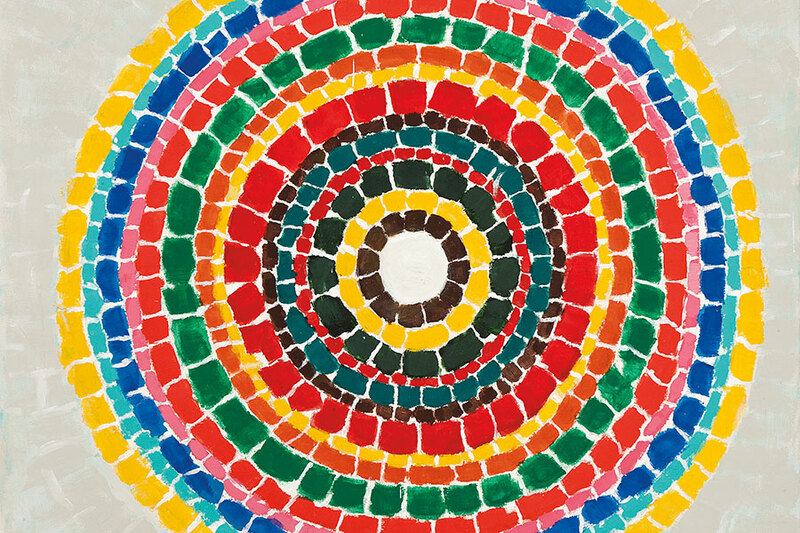 Her first show, Alma Thomas: Phantasmagoria, Major Paintings from the 1970s, was held in 2001.